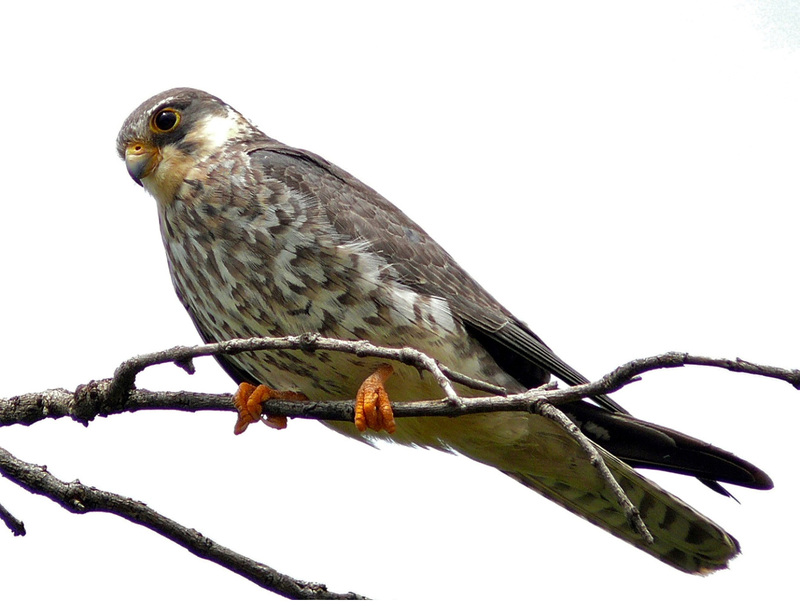 The Government of Manipur has officially declared Phalong village located in Tamenglong district as the Amur Falcon Village. The announcement was made on 26th November 2015 by the Additional Chief Conservator of Forest, Mr. K. Angam. Chief Minister of Manipur Mr. Ibobi Singh and various other prominent personalities were also present on the occasion. The significant efforts made by the villagers to conserve the bird species were acknowledge and the village was also awarded with a sum of Rs.50, 000. With economic growth and capitalisation being the worldwide focus today, the current model of economic development forces us to make a choice between progress and sustaining natural resources. Naturenomics relates to capital formation for a region or organisation through the creation of ecologically ‘compliant’ assets in a sustainable manner. Current mainstream industrial agricultural practices around the world are destructive, destroying forests, topsoil and polluting the air and water. 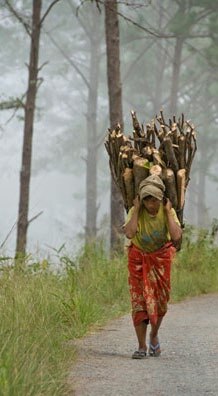 Myanmar, though, is dedicated to bring about a change by embracing development keeping a keen eye on sustainability. Its varied ecosystems and different elevations from sea level to high mountainous region, with an elevation of near 6,000 meters make the nation rich in biodiversity. 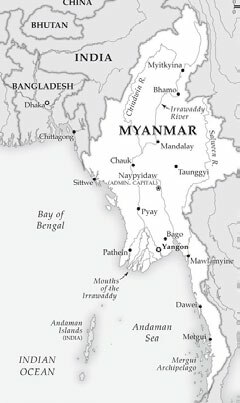 With extensive natural resource endowments, increasing foreign direct investment and a central location in Asia, Myanmar is poised to experience substantial economic development gains in the coming years. Myanmar can indeed take the lead in carbon neutrality in its progress mapping, so as to ensure bio-diversity, and proper utilisation and conservation of waste, water and air. A Naturenomics-based economy primarily attempts to secure 4 key natural assets – food, water, energy and environment. The industries that will thrive in this new model will be the ones the emphasise recycling and reuse rather than extractions along with using renewable energy source rather than fossil-based fuels. Increasing energy and material efficiency in productions processes, reducing wastes from production and promoting recycling, promoting use of new and renewable sources of energy, using environmentally sound technologies for sustainable production, reducing wasteful consumption and increasing awareness for sustainable consumption are set down. Hence this means deriving our food and water needs through effective land and water resource management and not by exploiting these resources, by satisfying our energy needs through hydrogen and solar-based fuels rather than carbon based fuels, and satisfying our ever-increasing appetite for materials by increasing reuse and recycling and not by increasing extraction. UN Secretary-General Ban Ki-moon stressed that sustainable development is intricately linked to happiness and wellbeing. Myanmar’s Gross National Happiness (GNH) attempts to measure the value of the nation’s natural, human, social, and cultural wealth rather than only its manufactured and financial capital. The term originated in the 1970s, when the Himalayan kingdom introduced the new measurement of national prosperity, focusing on people’s well being rather than economic productivity. Myanmar balances the material and non-material aspects of wellbeing and the central challenges of the 21st century: achieving sustainable human development.